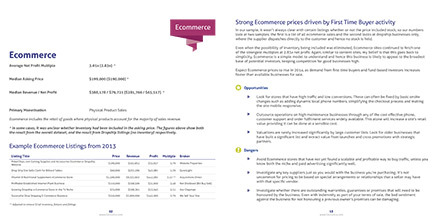 Receive the download link for the Website Buyer’s Report by email. See average valuations, median asking prices and other valuable insights for seven categories of internet businesses, alongside predictions, things to look out for and advice to make a sound purchase. 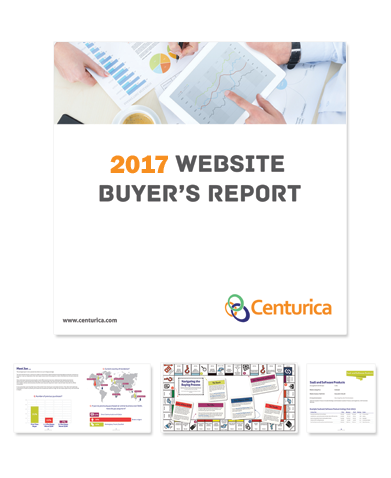 Get valuable insights from a variety of professionals within the industry of buying and selling websites. We find out what their strategy is for 2016 – 2017, and share any tips and advice. Discover where your next purchase is likely to fail due diligence, the most common myths that cause trouble for the typical buyer and where prices and valuations are likely to end up in 2017.